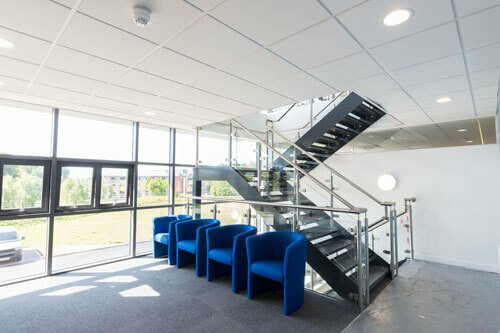 With over 40 years’ experience in the commercial interiors industry, you can trust us to do a cracking job. 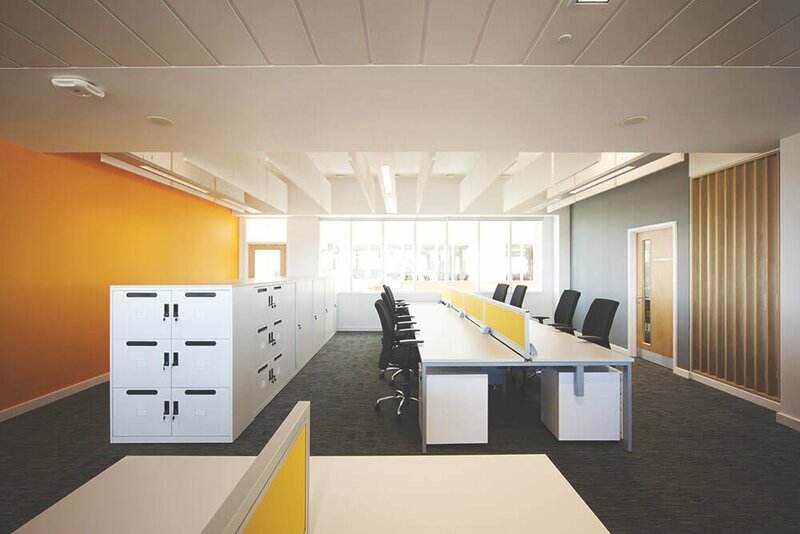 We work with commercial interiors contractors on every aspect of interior finishing. 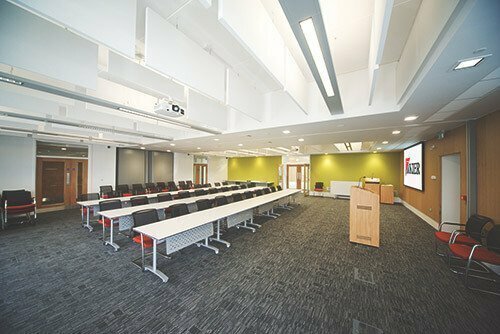 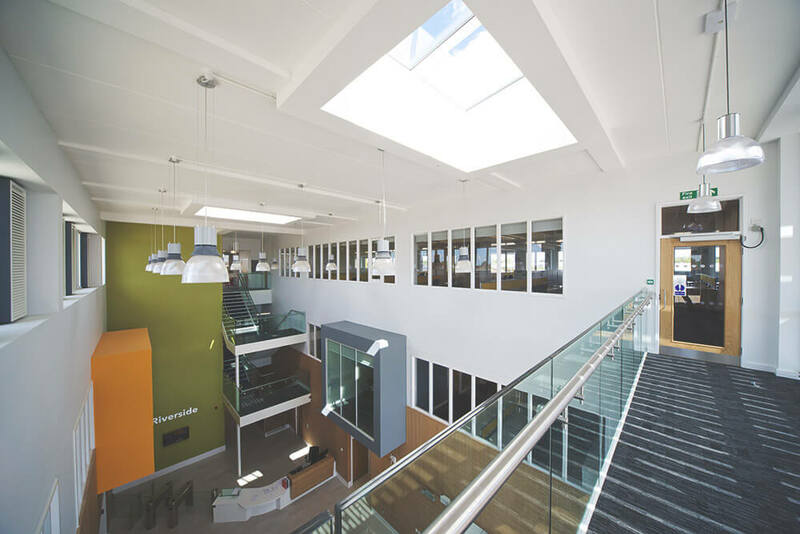 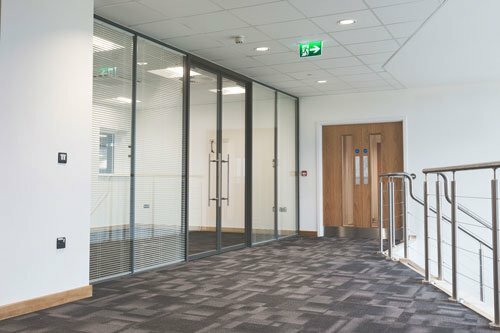 Our core services cover suspended ceilings, dry lining, glass partitions and acoustic solutions. 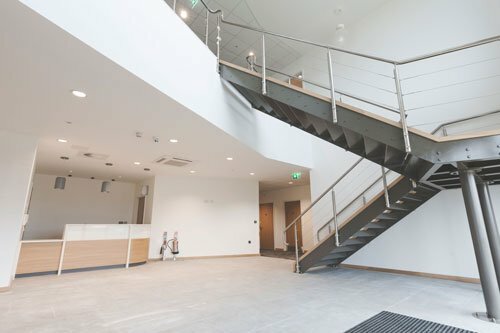 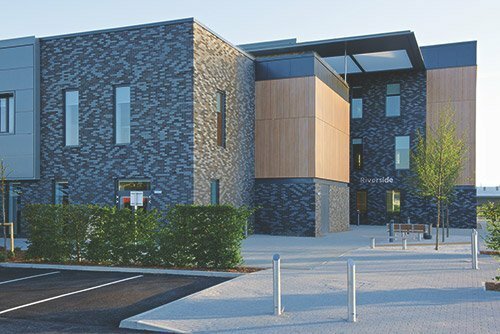 But we can provide a package of work that also includes screed flooring, coloured render, fire protection, painting and more.